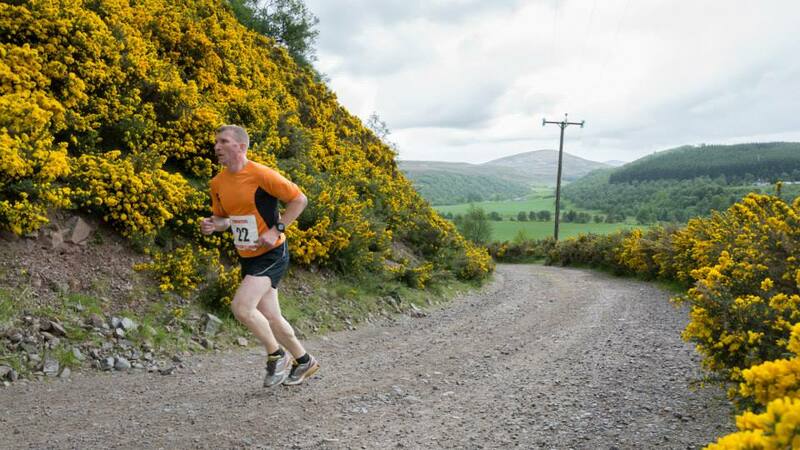 The course is an undulating course – one quarter hard trail, remainder tarmac. In good conditions, a top club runner would win it in 32/33 minutes. Good, well supported road shoes are adequate. There will be a water station half way, with the possibilities of a second on a hot day. Slower runners should always consider carrying some hydration! The usual radio and medical back up will also be in place. Changing, where required, is in the main hall with separate male/female toilets. There are further public toilets close by. Registration/presentation and after race refreshments will also be in the main hall. Details of fees and the entry form can be found here. Parking will be signed on entry to the village. 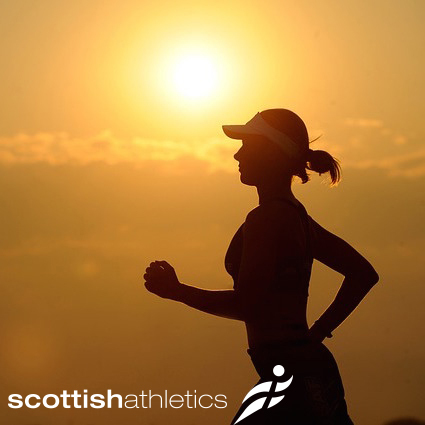 Find us on the Scottish Running Guide Website here.